The Lifelines program provides individuals and families in distress with emergency assistance and short term case management. The Lifelines Case Manager will then help you to deal with your immediate issue, while connecting you to the resources for long term stability. 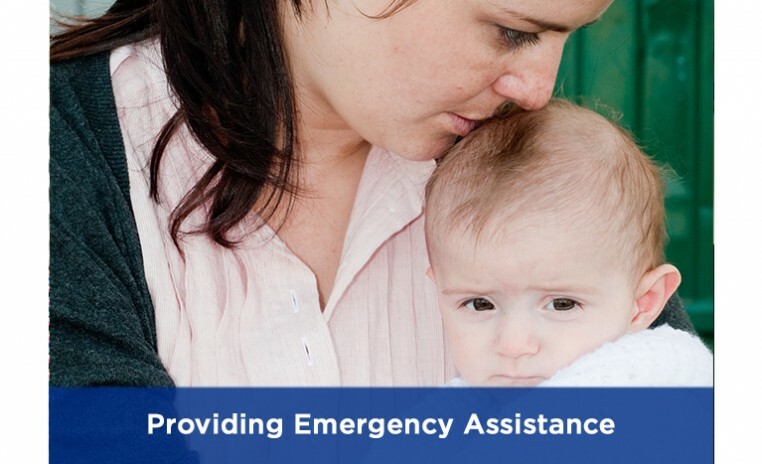 JFFS case workers will help advocate with landlords, banks, schools and employers, connect you to programs that directly provide food, emergency shelter and housing, and work with credit issuers and credit rating agencies. In some cases, we are able to provide financial assistance for shelter, food, medication or other emergency basic needs. No walk in appointments, please call to schedule an appointment. If you need assistance, call Nancy at 949.435.3460 or e-mail Nancy@JFFS.org. You can offer a lifeline by volunteering your time or by making a donation directed to Lifelines Emergency Assistance.. Gift card donations will also be gladly accepted to provide assistance for basic needs through the Lifelines program. Cards for groceries, gas, and household items from stores such as Target and Walmart are most useful. If you have questions, please email info@JFFS.org or call 949.435.3460.